All of these DIY's have been recently added to my must-make list. I hope you love them as much as I do! Emily made the cutest cactus pillow for her son's room and I love it! The yarn "thorns" are the icing on the cake, err cactus, if you ask me. I don't have any kids but I plan on making one of these guys ASAP! Have you ever found a piece of brass hardware that you absolutely loved but hated the finish of? 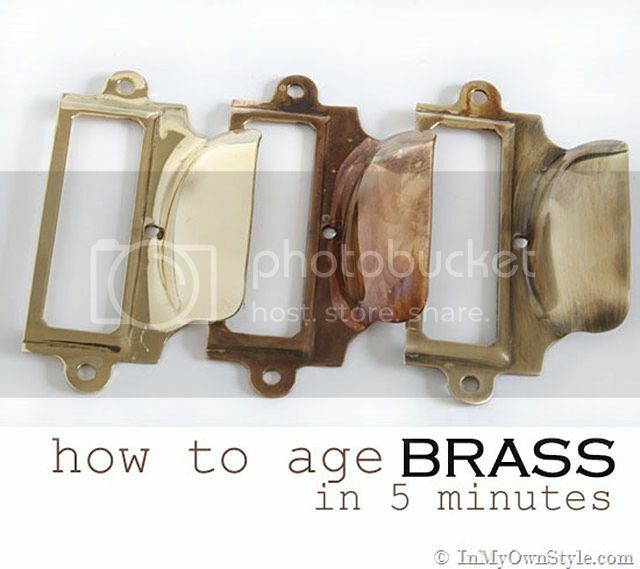 If so, check out Diane at In My Own Style's tutorial for aging brass in less than 5 minutes! She shows you how she turned her bright brass finished drawer and label pulls into aged brass ones. Carrie from Dream Green DIY created this DIY stamped watermelon doormat for eHow and I think it's the perfect way to welcome summer to your front patio! The watermelon's are great but think of all the other fruity creations you could make! Lemons, limes, oranges, cherries – the list goes on! 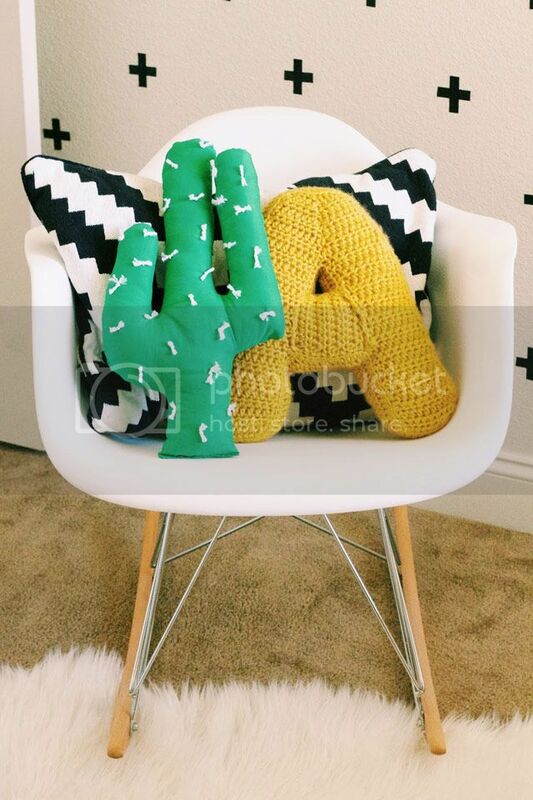 love these- i love that cactus pillow! Great finds this time! I definitely clicked on two of them right away, so I am a fan of this group! 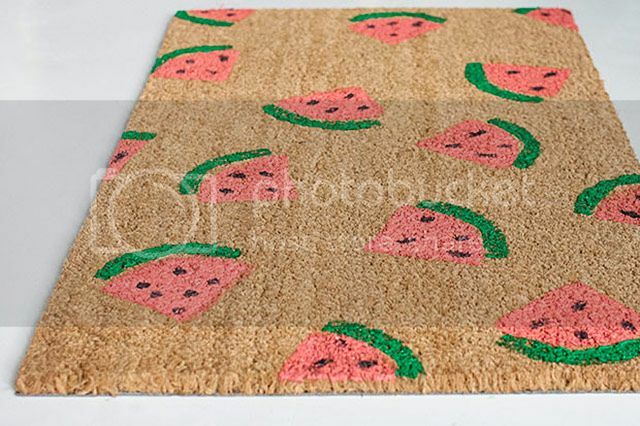 Love love love that watermelon mat!!! And the cactus pillow...super cute! I'm loving this series!!! I'm kind of digging Grethens idea of a cactus family...especially since I have a black thumb! I love that cactus pillow. I need to make one for my bff Heidi. She has been living with us the past year. She's from Mesa. I'm helping her move back in 2 weeks. She LOVES cactus anything.